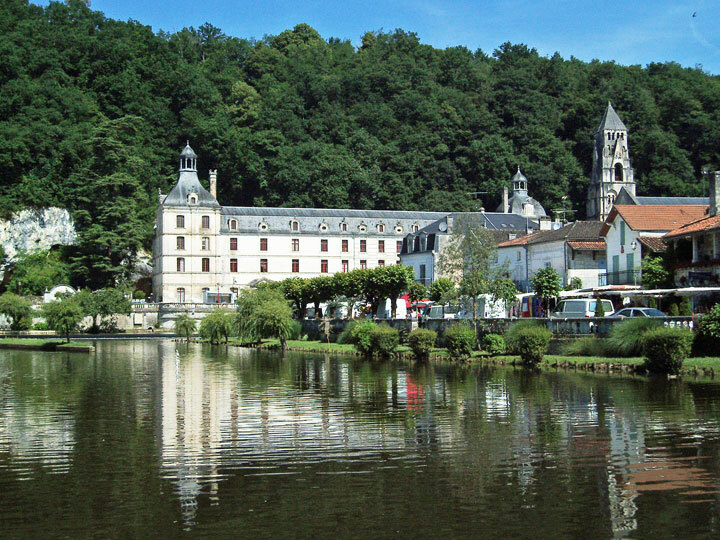 Brantôme, France is the home of Mignonne's sister shop "The Bohemians". I have lived here since 2008 and one of my favorite things is Market Day. 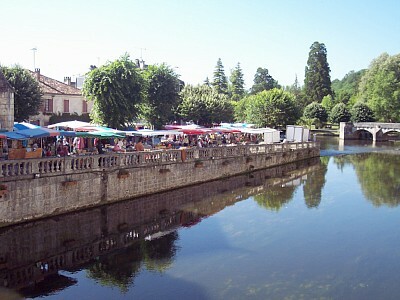 Throughout France, villages large and small are known to host markets and usually each region has a listing of weekly markets. 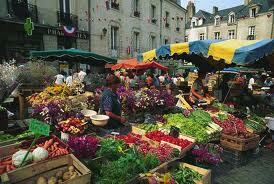 Villages tend to vary their market days so you can usually find one every day of the week ...somewhere close! Ours is on Friday ... a wonderful way to end the week, slide into the week-end with fresh produce and ;aybe indulge in a nice lunch at your favorite café! 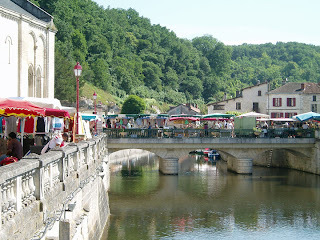 My village, Brantôme, is situated in the middle of the river Dronne, and the market spills around the village and across the bridge. 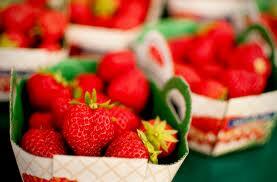 It is a little unusual in that it lasts all year round, these days many markets are only in the top of the season. 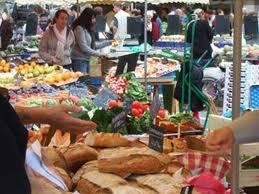 During Summer, our market really bustles! In addition to colorful awnings and vegetables, plants, meats, cheeses, wines and honey and all delicious edibles ... you will find clothes, jewelry, baskets, soaps, kitchen goods, tires (!) and all other sorts of useful (or not) items. 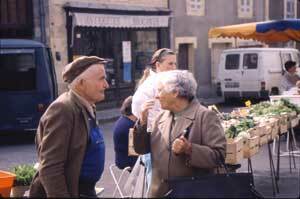 I especially enjoy the people watching ... for the markets, particularly outside of tourist season, are also a social venue, a place where the locals come to catch up on the week's gossip and news, share a coffee or aperitif together as well as a few laughs. Just a little glimpse of life in la belle France!